This time last year I had just booked, with blogging pal 'in real life' Jemimaandted, to go to Malaysia and Indonesia for a month. I literally cannot believe how fast this year has gone! 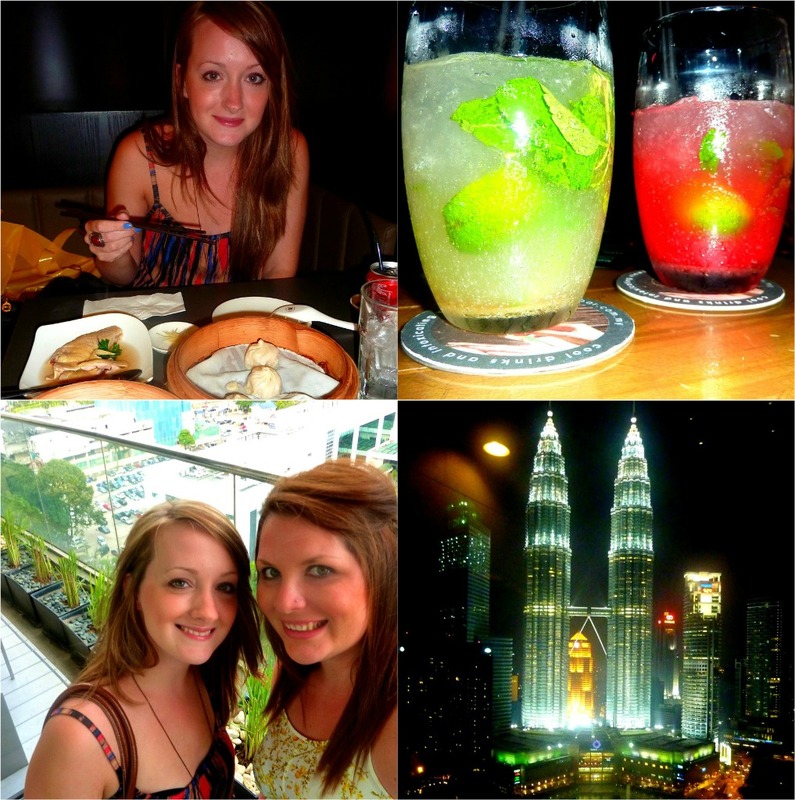 We flew to Kuala Lumpur in June last year, where we begun our wee trip. 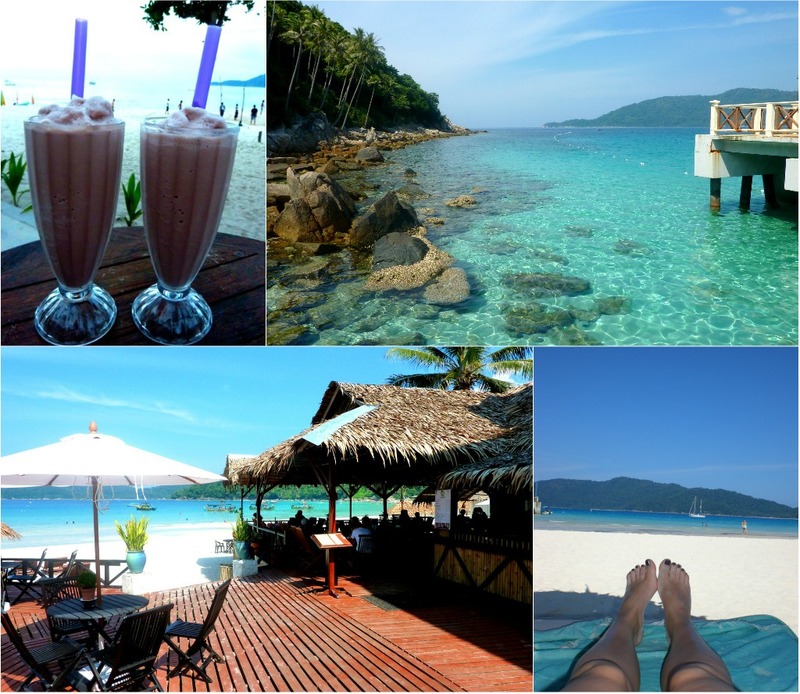 We ventured up to North Malaysia to the Perhentian Islands - literally heaven on earth. The most beautiful place I have ever been! We headed back to KL after a week, to catch a flight to Bali, Indonesia. We spend about three weeks in Bali, including a week on the island Gili Trawangan. I'm not going to go into a load of detail and bore you all, but simply show you some of the gorgeous snaps we took along the way. If this doesn't make you lust for summer, I don't know what will! I have definitely caught the travelling bug! Malaysia was definitely my favourite (and Kat's) of the places we visited, and Rich and I are thinking of exploring more of it in years to come. I suppose I am lucky to have such great holidays as a teacher - I will certainly be making the most of them! 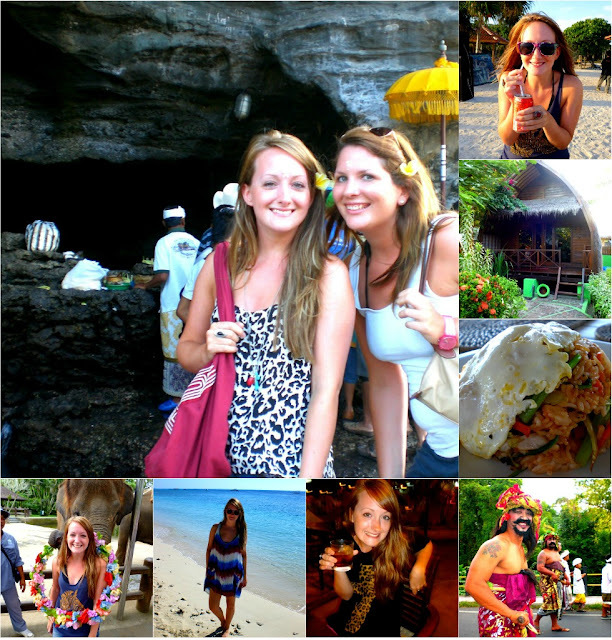 Have you been to Bali, KL or the Perhentian Islands? What did you think?